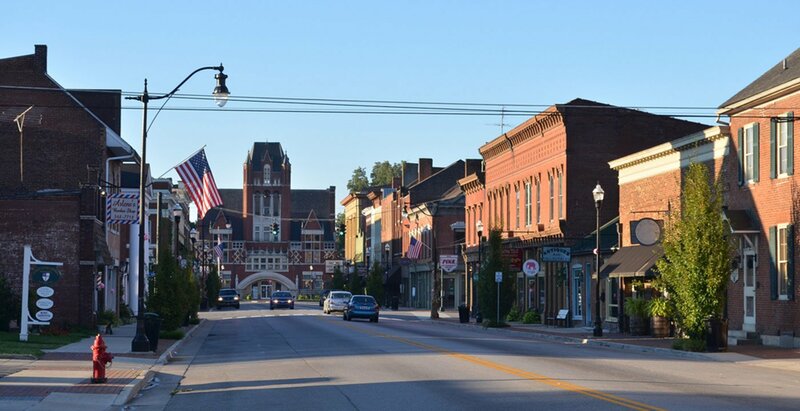 Nothing embodies classic Americana quite like small towns. 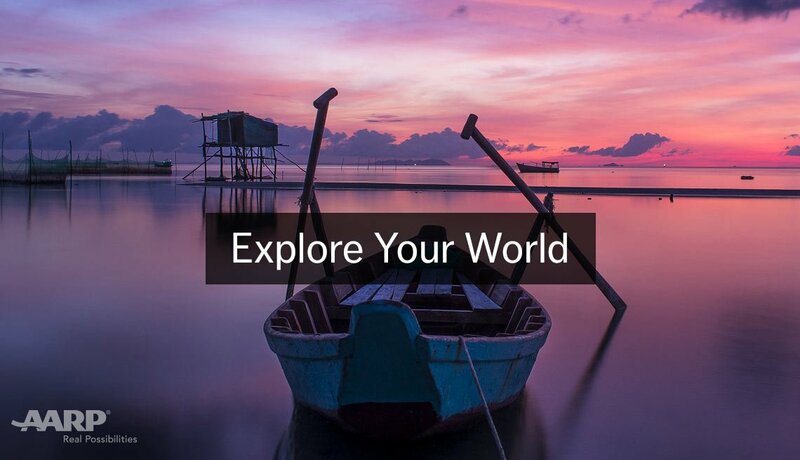 Here are destinations with populations under 30,000 that have a vibrancy of their own and year-round appeal. The list is made up of detour-worthy towns all over the country that have strong cultural offerings or great outdoor adventures — in addition to standout dining and lodging options. 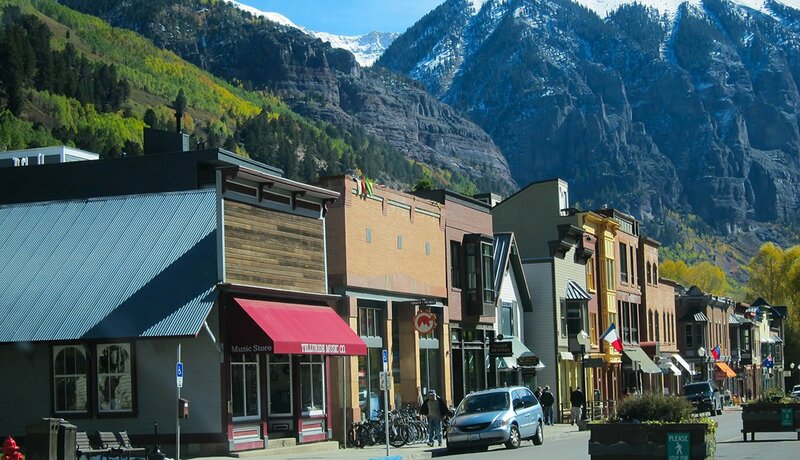 Formerly a mining town, Telluride is replete with small-town charm that many other major ski areas lack. 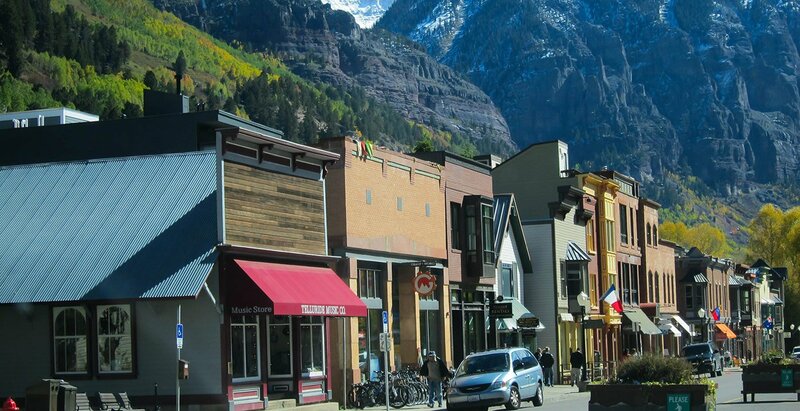 Victorian storefronts and frontier-era facades adorn the compact downtown area of this all-season resort, which offers world-class skiing at nearby Mountain Village and every outdoor sport imaginable in the summer, including the annual bluegrass festival in June and film festival in August-September. For a truly Colorado experience, take the gondola to Station St. Sophia for breathtaking views and exquisite food at Allred’s. 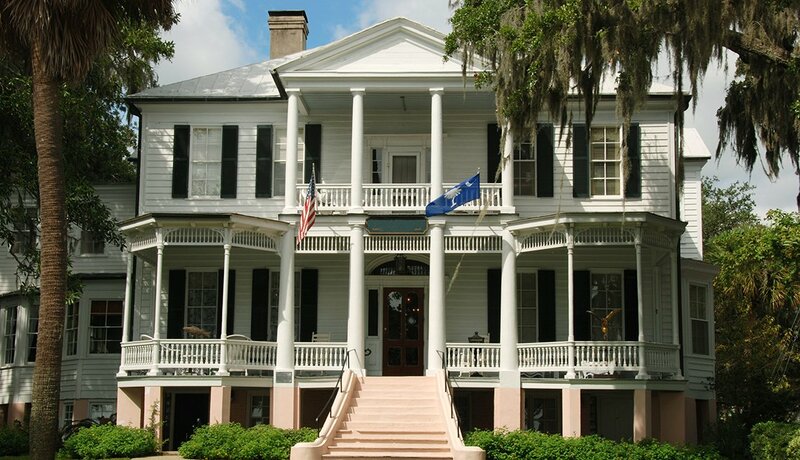 Beaufort (pronounced byoo-fort) has everything you would hope for in a small Southern town: antebellum mansions, Spanish-moss-covered trees and a picturesque seaside location on Port Royal Island. What makes Beaufort unique is the local Gullah culture, which traces its roots back to West Africa’s so-called “Rice Coast.” Beaufort also offers access to a plethora of water sports, so set aside some time to enjoy the state’s notoriously warm waters. For the freshest seafood, head to Saltus River Grill for its decadent raw bar, and watch the sunset from the outdoor patio. Be sure to pick up a locally made sweetgrass basket before you leave. 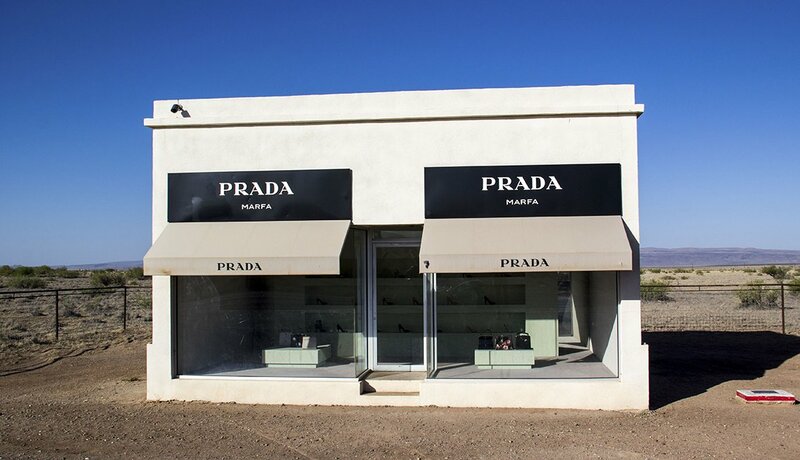 Marfa is perhaps best known for its quirky art installations and for its world-class collection of minimalist art, which mimics the surrounding Texas landscape. The most famous of the town’s collections is held at the Chinati Foundation, founded by artist Donald Judd, who moved to Marfa in 1971 and put the town on the international art scene. 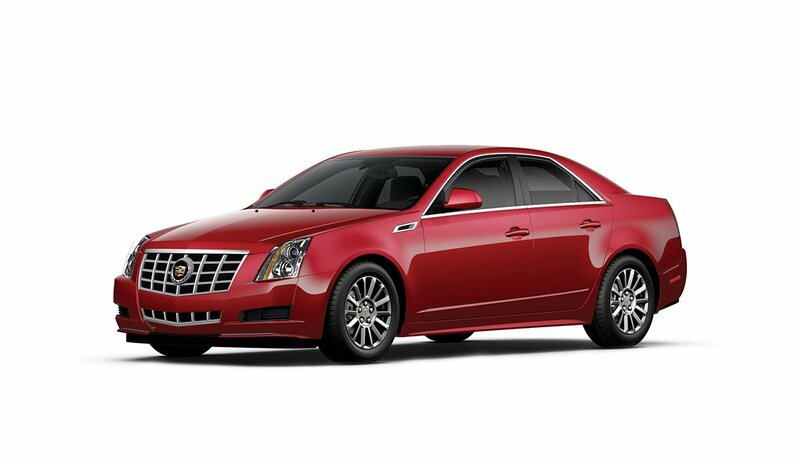 Another reason to stop here is to see historic architecture downtown and the famous Marfa Lights. This phenomenon, in which lights appear hovering over the horizon, has been attributed to car headlights or small fires, but has gained something of a cult following because of the lights’ spooky appearance. Marfa is also home to some excellent dining options; stop into Maiya’s for an eclectic menu or opt for a casual bite at Food Shark, a Mediterranean food truck. It can be difficult to find remnants of authentic Hawaii behind the state’s multitude of resorts, but this is one of the last holdouts. Located on Maui’s northern coast just off state Highway 36, Paia was founded as a sugarcane enclave, and though the sugar mill closed in 2000, the town is as alive as ever. 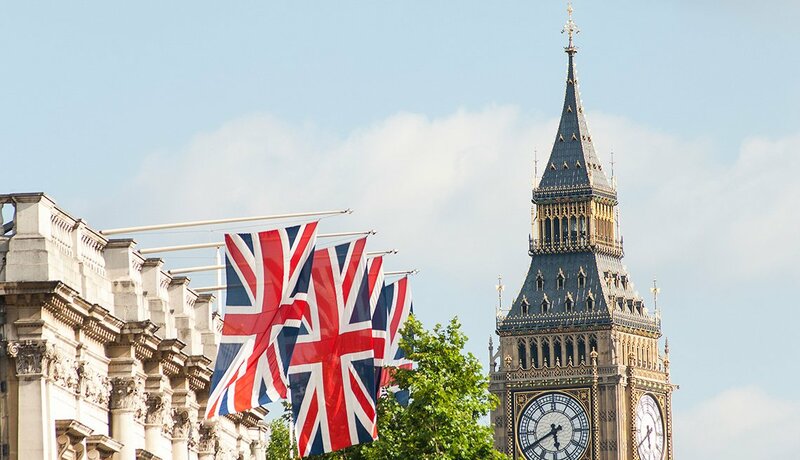 Boutiques featuring everything from high-end fashion to beachwear line the streets, and with some of the world’s best windsurfing spots in the area, you’re sure to find an opportunity to put your new gear to good use. 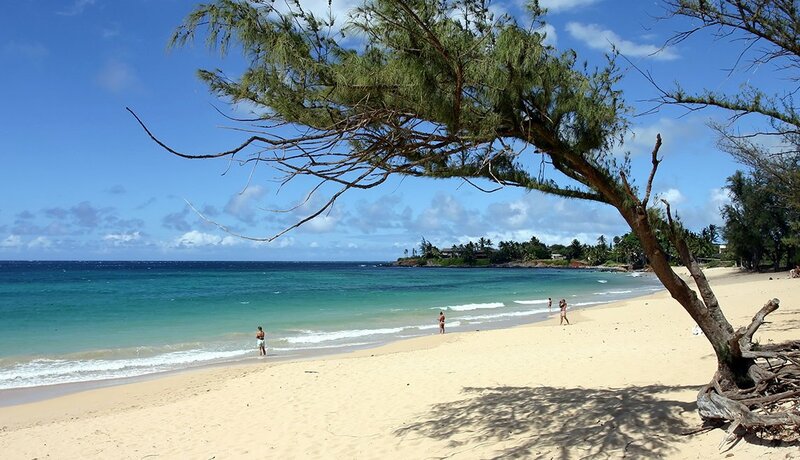 While in the area, explore Ho’okipa Beach, where you’re sure to see a bevy of windsurfers. Cafe des Amis and Cafe Mambo serve up eclectic Mediterranean dishes, and both offer excellent people-watching along Baldwin Avenue. Calistoga may not have the posh atmosphere of neighboring St. Helena or Healdsburg, but what it lacks in glamour, it makes up for in character (and bargain prices). 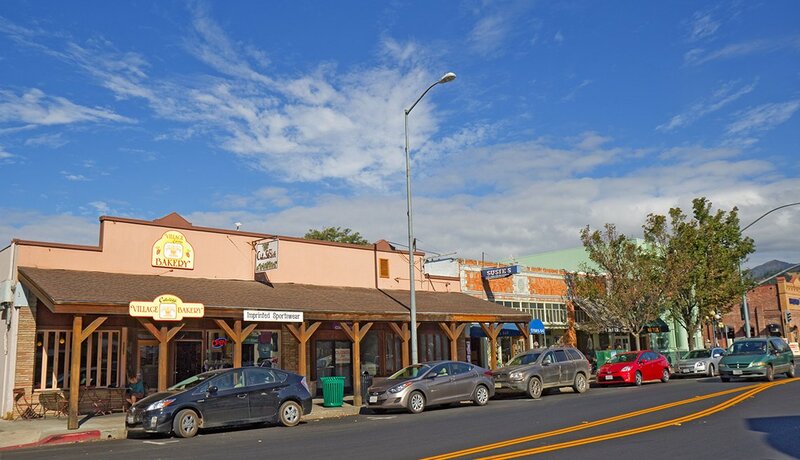 The Western-style shops along Lincoln Avenue lend Calistoga a down-home frontier feel not usually found in the highly refined Napa Valley. In addition to its prime location in California’s wine country, Calistoga is also home to historic hot springs and a small geyser known as the Old Faithful Geyser of California. Nearby Castello di Amorosa, a winery modeled after a medieval castle, makes for an interesting visit, but don’t leave town without stopping into Solbar, renowned chef Brandon Sharp’s eatery. Where to Stay: For those looking to luxuriate, the Solage Calistoga is a great option. Or try the cedar-shingled Calistoga Ranch, which seamlessly blends indoor and outdoor spaces. 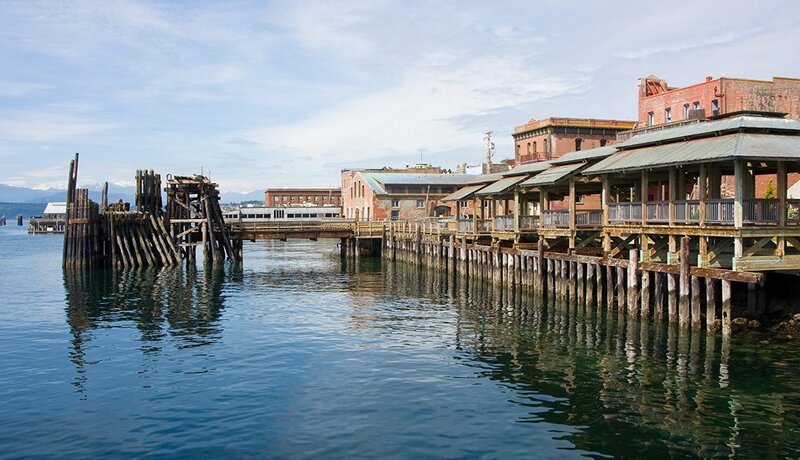 Tucked away at the northeastern tip of the Olympic Peninsula, this Victorian seaport, home to a sophisticated group of writers, artists and musicians, is distinguished by its maritime history, quirky spirit and touch of urban chic. A popular weekend destination for Seattle residents and other Washingtonians, PT (as locals call it) entices visitors with its active arts scene, gallery- and boutique-lined main street, unique festivals, and outdoor activities including whale watching and kayaking in Fort Worden State Park. 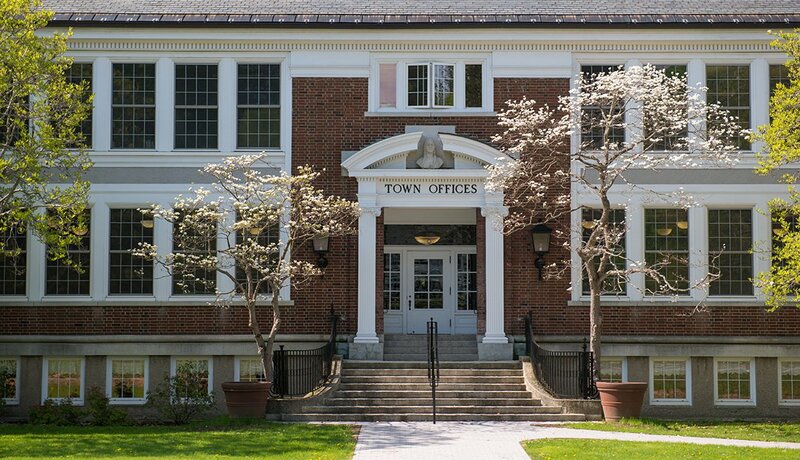 This is the place that inspired Norman Rockwell’s depictions of Americana on the front page of the Saturday Evening Post, and it is truly the paradigm of a small New England town. 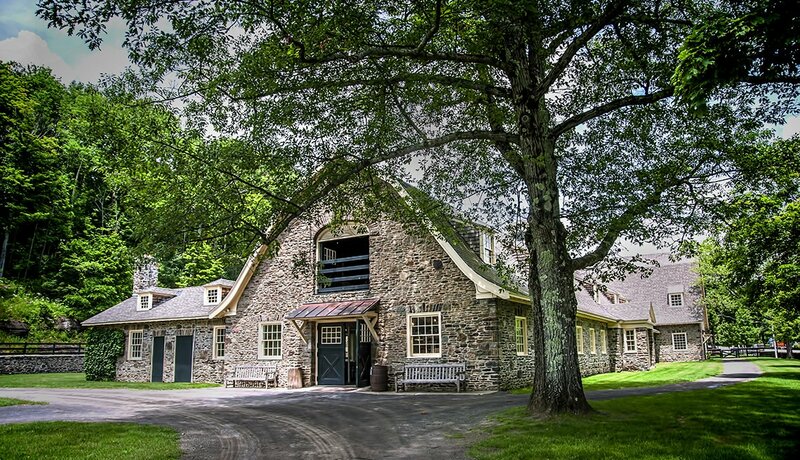 The artist lived in this undeveloped gem in the Berkshires from 1953 until 1978, capturing Stockbridge’s unique character in his paintings. Today, you can visit the Norman Rockwell Museum to see a retrospective of his work; also tour Chesterwood, sculptor Daniel Chester French’s summer home. In many ways, Stockbridge feels timeless with its well-preserved architecture from the 18th and 19th centuries, which explains why this has long been a destination for Bostonians looking for a country escape. The town is also home to an eclectic shopping scene and Rouge, a French bistro housed in a shingled cottage just outside of town. Founded in 1786, this town is filled with stately homes and civic structures — but most know it best as the location of the National Baseball Hall of Fame and Museum. But this isn’t just a destination for sports lovers: Cultural attractions include the Cooperstown Chamber Music Festival, the annual Glimmerglass Opera season and the Fenimore Art Museum. Outdoorsy types, meanwhile, can enjoy golfing at Leatherstocking Golf Course, boating on Otsego Lake and hiking in Glimmerglass State Park. Beer lovers shouldn’t pass up a chance to tour the esteemed Brewery Ommegang, which produces Belgian-style brews and hosts a Belgian food-and-drink festival on its grounds every August. For dining, highlights include the waterfront views at Lake Front Restaurant and Bar. Picture twisting hillside streets lined with Victorian homes, a town center with a stream running through it and a gorgeous 93-acre park. Best known as the home of the Oregon Shakespeare Festival, which attracts more than 100,000 theatergoers annually, Ashland has year-round appeal, thanks to its outdoor activities, cultural offerings and growing status as a culinary destination. If Shakespeare’s not your thing, check out the Schneider Museum of Art, which showcases local artists as well as notables such as Alexander Calder and George Inness. In warmer weather, there are great options for biking, fishing and whitewater rafting; in winter, the 23 trails at the Mt. Ashland ski area get close to 300 inches of snow every season. Make a reservation for lunch or dinner at locally celebrated Amuse, which serves French cuisine made with local, seasonal ingredients. For a stopover in Kentucky bourbon country, it’s hard to beat Bardstown, where it’s easy to be charmed by the Georgian architecture and local hospitality. The downtown area has been recognized by the National Register of Historic Places, and a Civil War Museum, Museum of Whiskey and a packed events calendar round out the town’s offerings. Nearby, you’ll find My Old Kentucky Home State Park; the plantation here is said to have inspired Stephen Foster when he penned the state song of the same name. Although a visit to the several distilleries in the area (including Jim Beam and Maker’s Mark) will likely top your list of things to do, don’t leave town without stopping into Old Talbott Tavern, in continuous operation since the late 1770s.